Sparta Academy in Los Angeles, California is no ordinary gym. We are a modern facility with exclusive equipment and a unique approach to cross-training. 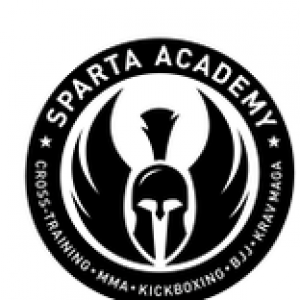 Sparta Academy is a modern facility gym in Los Angeles, CA with exclusive equipment and a unique approach to cross-training. We have elite high-level trainers for boxing, weight training, Krav Maga, martial arts, and speed & agility. Our classes are available 6 days a week, and multiple times a day for your convenience. If you are ready to reach a new incredible level of fitness, contact us today.